From sometime in the late 80s hails the third of my Old Chaos Dwarfs. 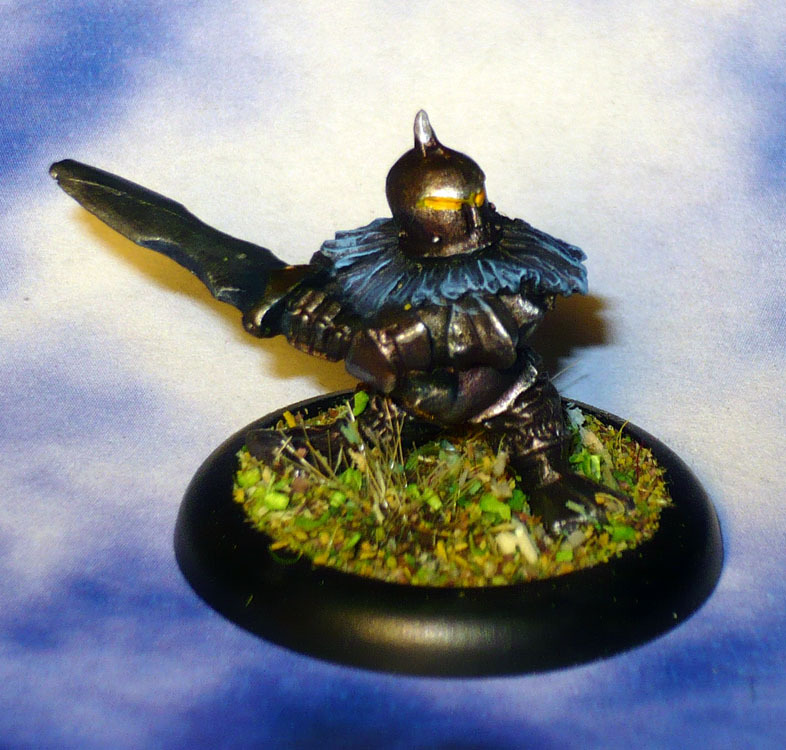 This one wears full plate armour, and a mighty beard like a ruff. Obey the Beard!